* CintaNotes является полностью автономным приложением, а это означает, что вы можете поставить его на флэшку и запустить его прямо оттуда. Таким образом, ваши заметки всегда будут с вами. 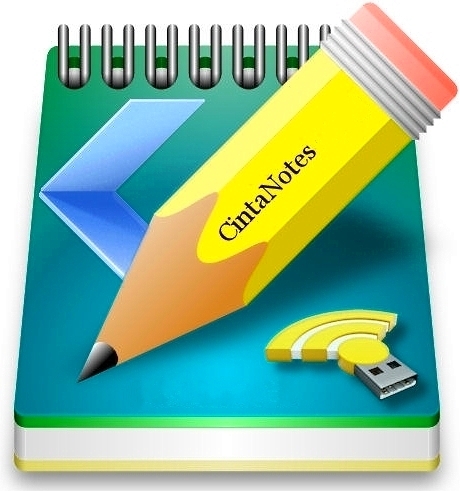 CintaNotes is a lightweight note-taking app that lets you quickly save and tag any useful information that you come across or just need to jot down. Its freeware for personal use. ScreenshotClip text from anywhere by selecting it and hitting the hotkey (CTRL-F12 by default) or copying it to the clipboard. CintaNotes automatically saves the text and its source URL, and you don't even have to install a plug-in to integrate it with your web browser. Retrieving information is also trivial: just open CintaNotes and start typing to search. More sophisticated search criteria are supported, like searching by title or by URL the note was taken from. You can use tags for note organization, and later use tag union, intersection and subtraction filters to quickly find what you need. 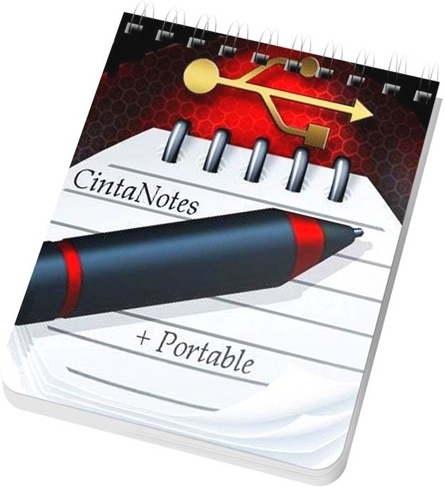 Live note synchronization is supported with the help of free online services such as DropBox or SugarSync.